For the forward pacing world, technology seems to be even more accelerated. 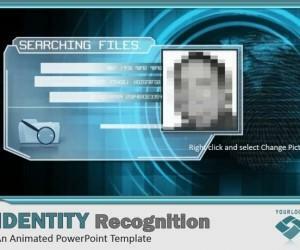 Elevation in the presentation techniques with the usage of new devices has been significant, not only in terms of new gadgets and software but also the latest versions launched to combat the older ones and their competitors. 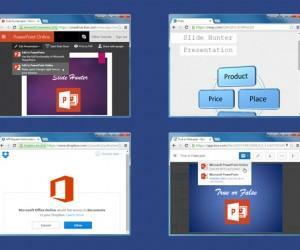 Furthermore, traditional presentation applications like PowerPoint have also been ported to various devices via third-party apps that provide support for MS Office applications. 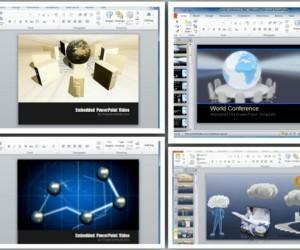 With its enhanced and classy features and tools Keynote allows you to create extraordinarily impressive presentations. 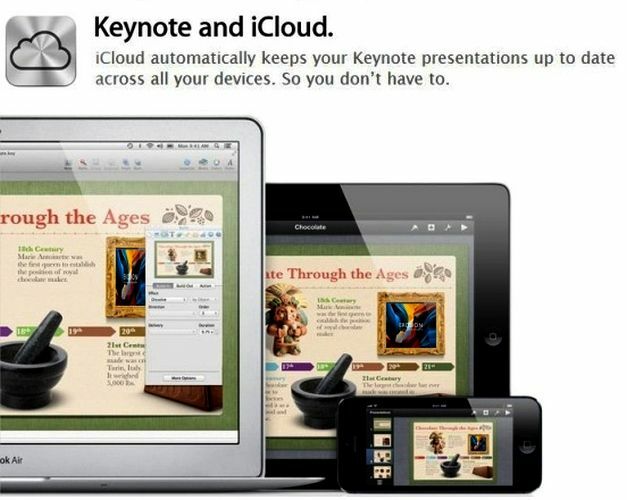 And iCloud exemplifies this demonstration by letting you access and share your presentation on iPad, iPhone and iPod. 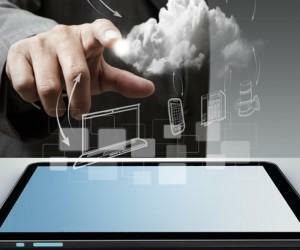 Any changes you make through any of these devices will be automatically updated and saved on the other one. Furthermore, you have the added benefits of adding music, video or any other type of media; you can amplify its level with the addition of 3D animated effects too. Giving an almost equal amount of competition to the above mentioned automation honchos are the upcoming Androids and advancing Smartphone techniques. Whether it is Microsoft or Google they are launching their advanced and cutting-edge widgets to let the buyers pick from a plethora, which will keep amazing them at every stage. 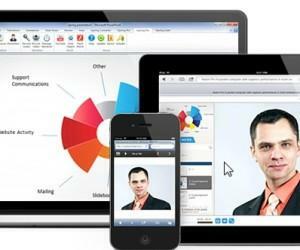 Be it the Google Docs or the latest version of PowerPoint Presentation; they are not simply easy to understand but can be used, uploaded and shared, even while on the move. 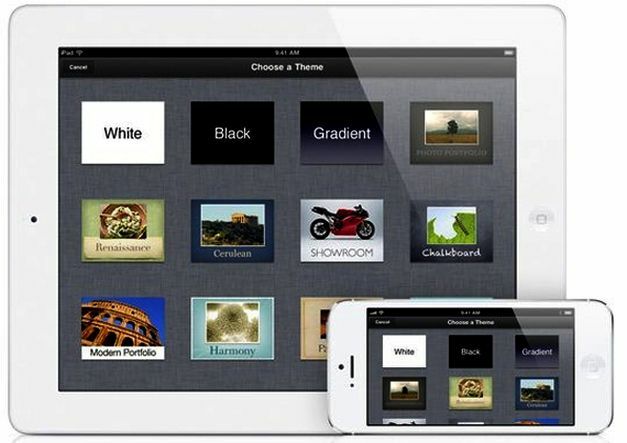 And if you are looking for a cloud based app for using MS Office compatible documents on iPhone, iPad or Android, then check out our review of the cross-platform CloudOn app. All you have to ensure is that your illustrations and demonstrations are browser friendly and that the viewer on the other end is also using a device of the similar kind, and an updated version. With portable devices being used extensively these days, the designers have also started adapting to the trends and follow strictly the concept of Responsive Designing. 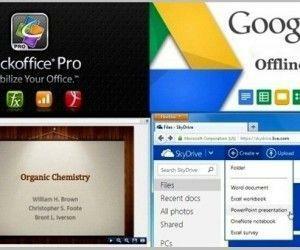 Adobe Flash and Open Office Impress have also gained considerable recognition for their user-friendliness and habit of adaptability to the trendy devices. With the users getting more interested in adopting what is latest, more applicable to their requirements, along with better features; the creators of these techniques are trying to integrate most up-to-the-minute, conceptualizations in these technologies. 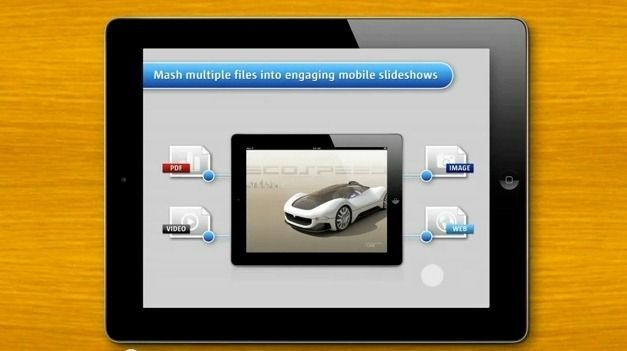 A few good examples of the aforementioned are mobile apps like; OliveOfficeHD, Presentation Link, Doodlecast Pro and SlideShark. So if you are thinking to update your knowledge on the various techniques of presentations and their enhancements, now is the opportune moment or you might be left behind in the race.